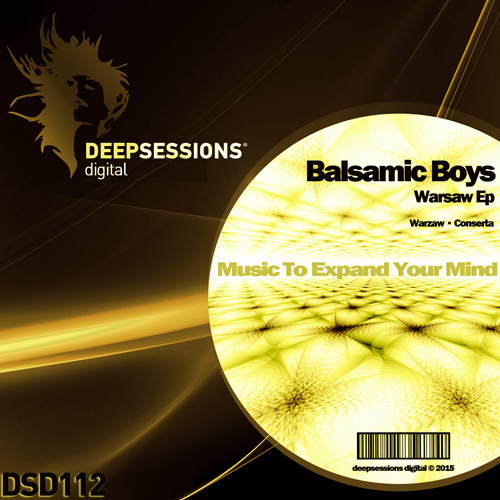 The Reykjavik based trio,Balsamic Boys are all about house music,dreamy melodies,combined with bass,beats and sounds. Although being formed in 2014, the art of DJing and music production has been a big part of the band’s members for over two decades. Suported By : George Marvel, Fernando Ferreyra, kiss fm ua, d-phrag, G.HoT, Zisis D and more..